If you’re searching for an affordable, low money down home financing prorgam, Trilogy Mortgage may have a few options that could work for you. We understand coming up with a down payment for a home can be difficult, especially if you’re a first time buyer. That’s why we’re pleased to offer a selection of home loans that offer low or zero money down. 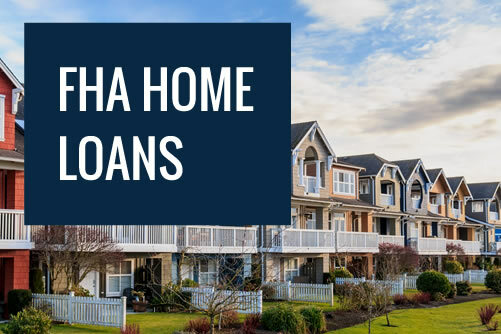 FHA Loans are a popular choice for people looking for a low money down home financing solution. With FHA Loans, qualified borrowers can buy a home with as little as 3.5% down at closing. By contrast, most conventional mortgages require at least 10% or 20% down, otherwise the borrower has to pay private mortgage insurance (PMI). While PMI can be cancelled once the homeowner obtains at least 20% equity in their home, it can be a costly addition to your mortgage expenses in the meantime. FHA loans do require additional mortgage insurance premiums, but the cost of FHA mortgage insurance is usually much lower than PMI. Talk to one of our loan team professionals for more information and to crunch the numbers. VA Mortgages are available to eligible members of the U.S. military and veterans. These are very affordable mortgages that offer up to 100% financing, i.e. no money down required. 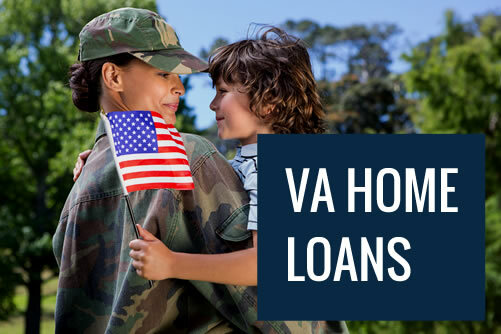 VA Loans can help our country’s brave service members obtain affordable financing for their homeownership needs. Not only do VA loans offer 100% financing, they have no PMI and typically offer low mortgage rates. Plus, borrowers with lower credit scores can still qualify. To learn more about VA Loans from Trilogy Mortgage, contact us today. 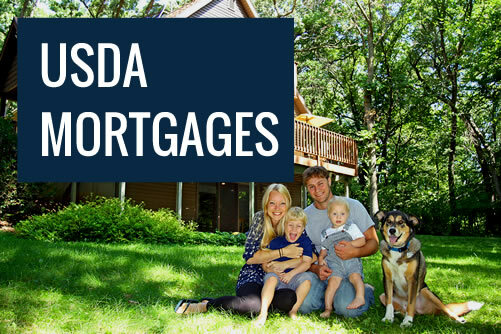 USDA Loans are another good options for buyers who need 100% financing for their home purchase. With a USDA Loan, eligible borrowers can finance the purchase of a home that is located in USDA-approved areas. These areas are typically on the outskirts of cities in areas that are less developed. The USDA Loan program was designed to help low- to moderate-income individuals and families achieve homeownership while also encouraging growth in rural parts of the country. Not all homes will be eligible for USDA financing. Check with your real estate agent or look at the USDA’s Property Eligibility Map to determine if a home you’re interested in is located in a USDA-approved zone. We also offer a full selection of conventional mortgages, refinancing options, jumbo loans and more. Explore our programs today and feel free to call us with any questions at (800) 939-4177. Ready to begin the process of comparing rates and programs with a trusted California mortgage professional? Simply contact Trilogy Mortgage and let us know you’re ready to take the first step toward low money down homeownership. Want to get a head start on the process? Complete our online Prequalification Form today.